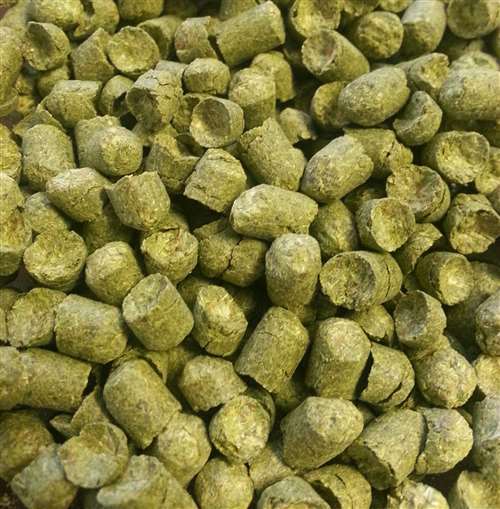 Czech Saaz pellet hops. 3-4.5%. 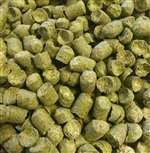 Delicate,mild,clean and somewhat floral noble hop aroma. Use in Pilsner and other style light lagers. Signature hop in Pilsner Urquell.